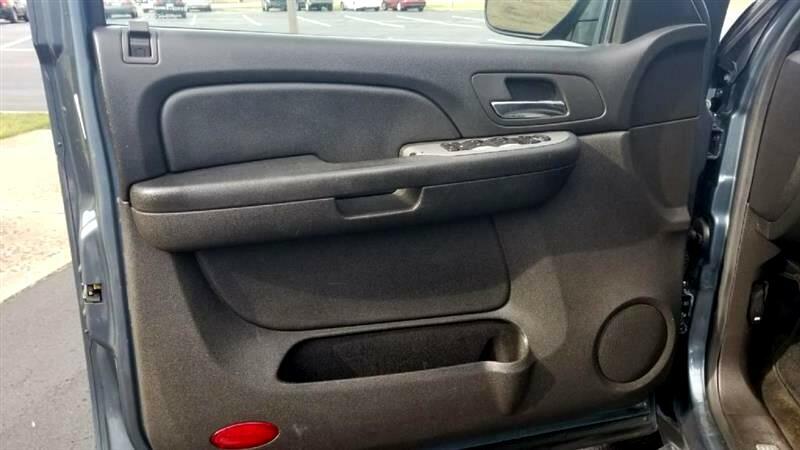 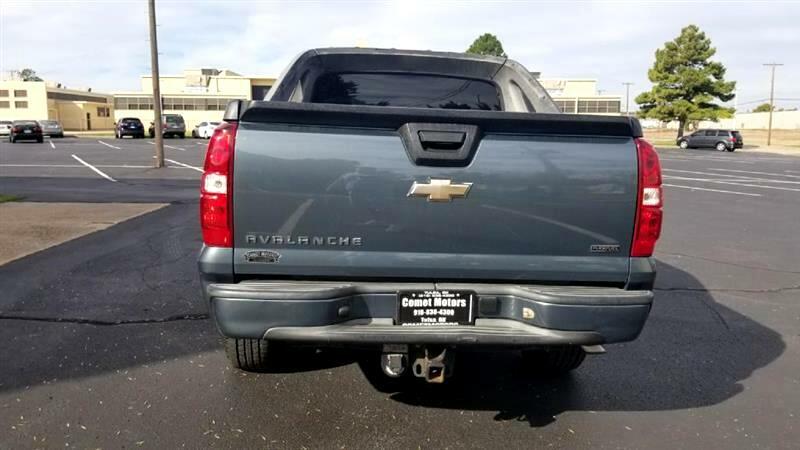 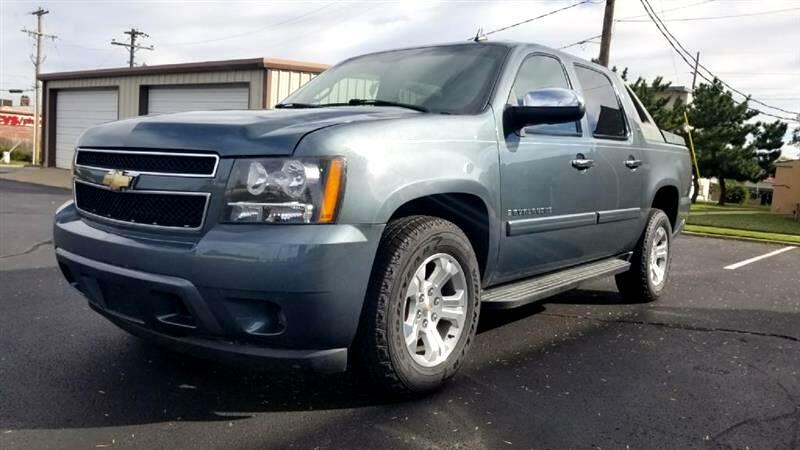 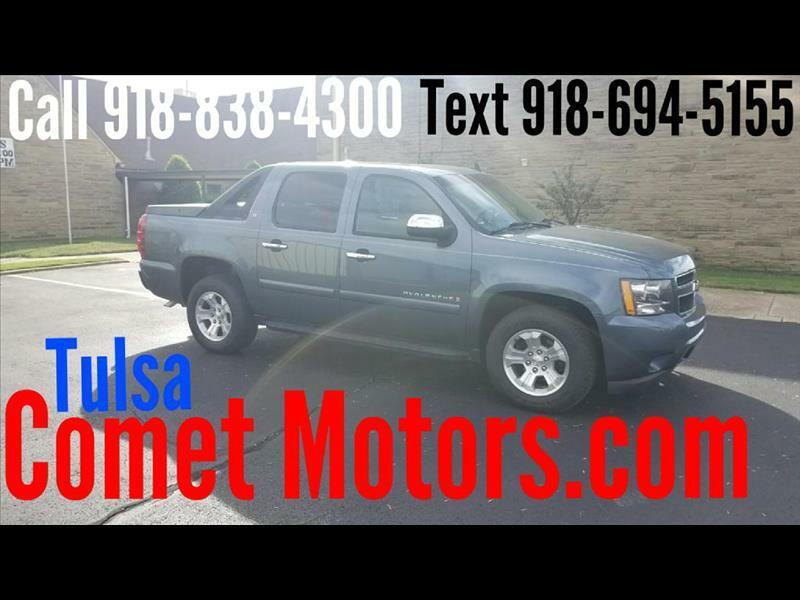 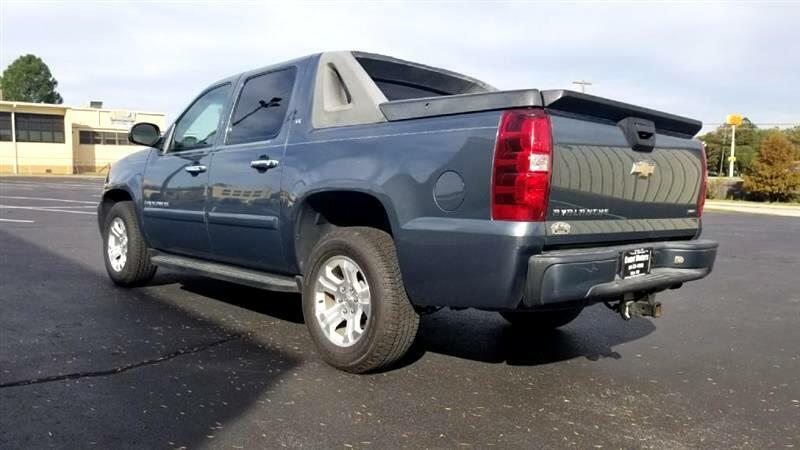 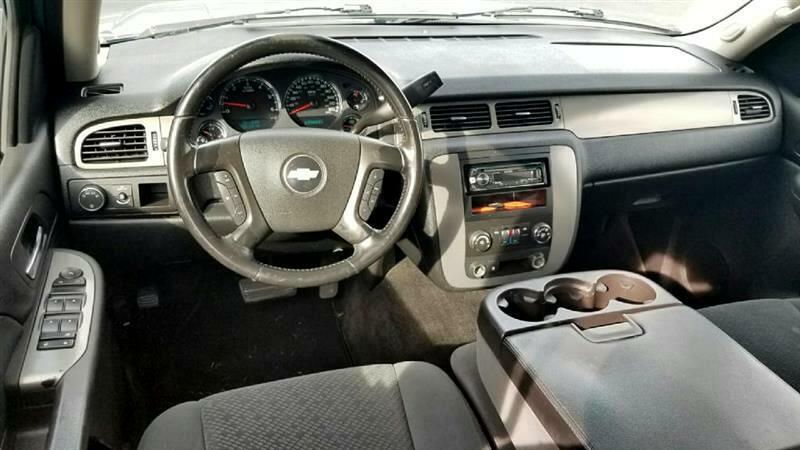 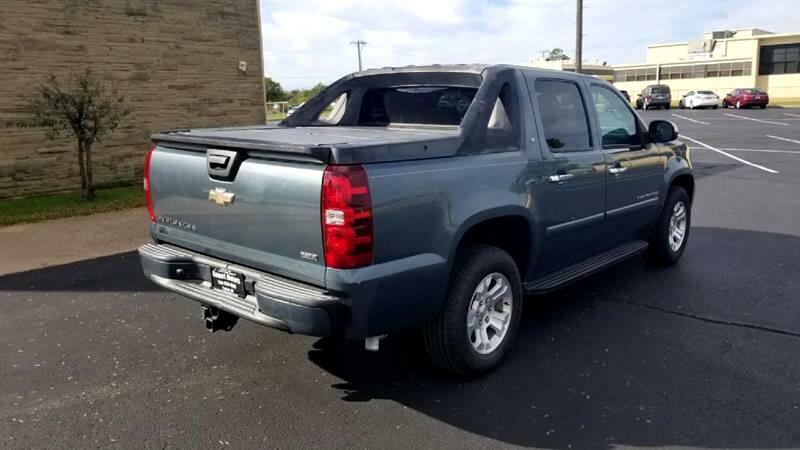 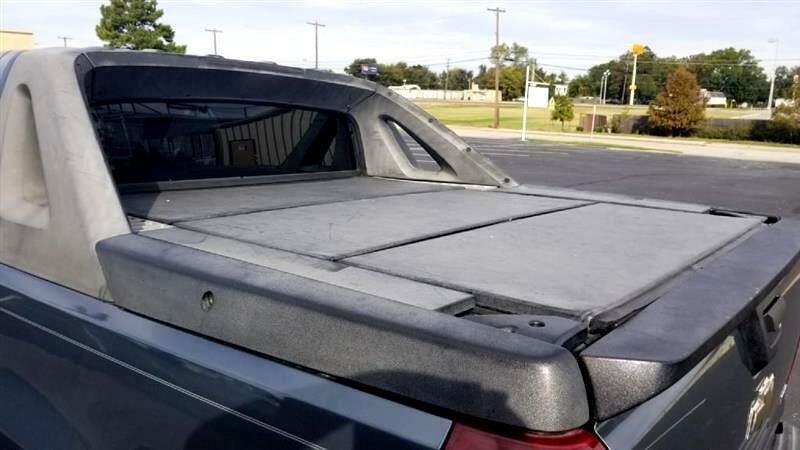 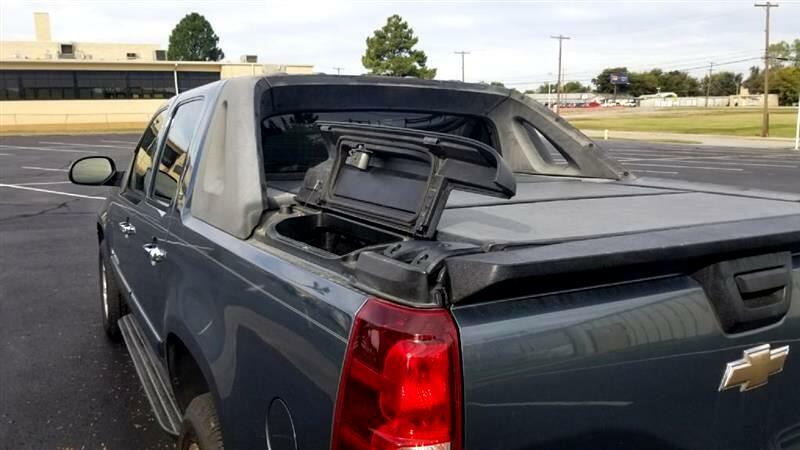 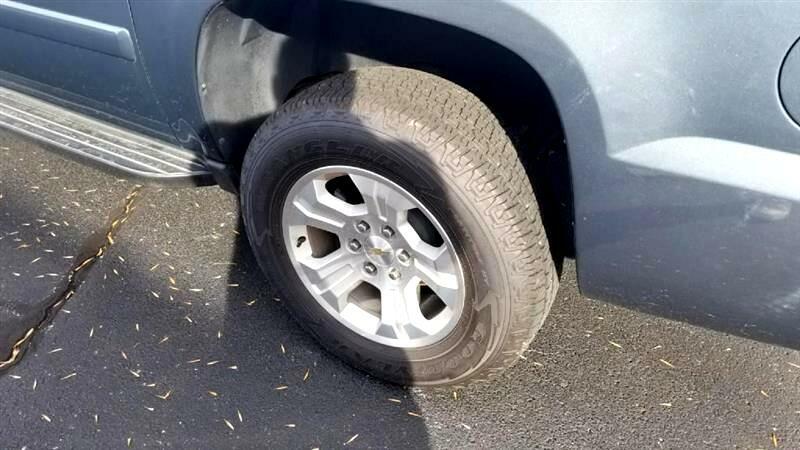 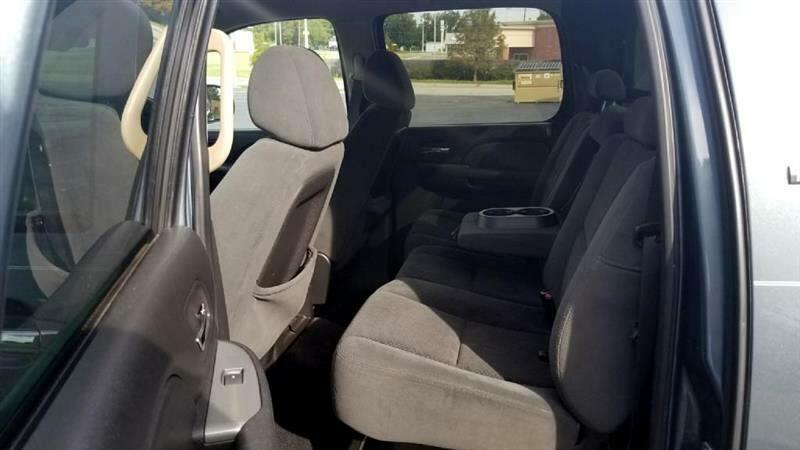 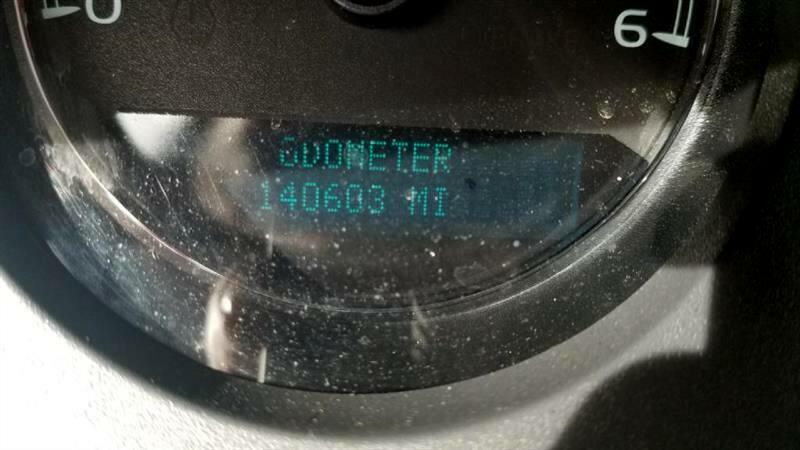 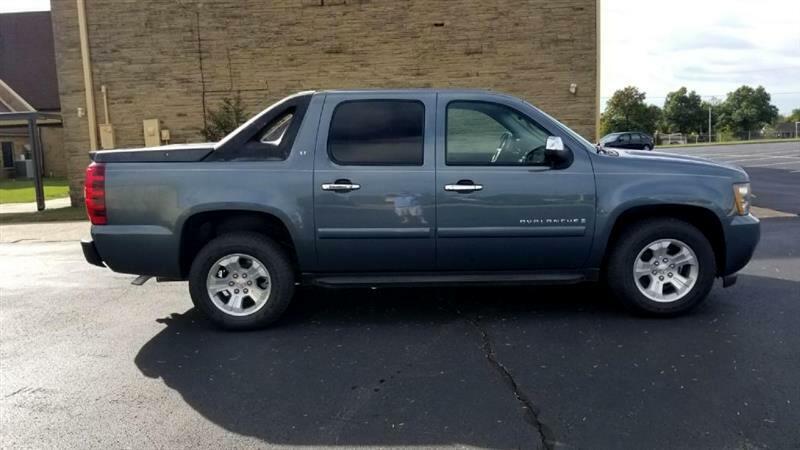 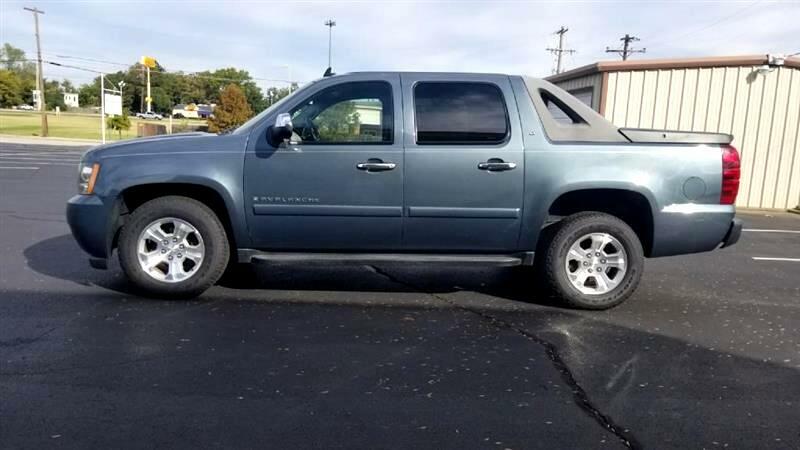 2008 Chevy Avalanche 2x4, LS, Alloy wheels and almost new Bridgestone tires, Blue/green exterior with graphite cloth interior both in great shape inside and out. 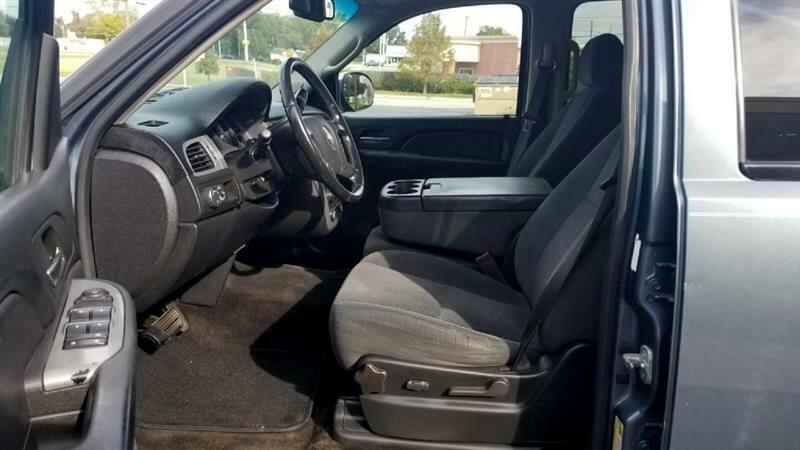 5.3 V-8, automatic, this truck is nice looking and runs and drives really well. 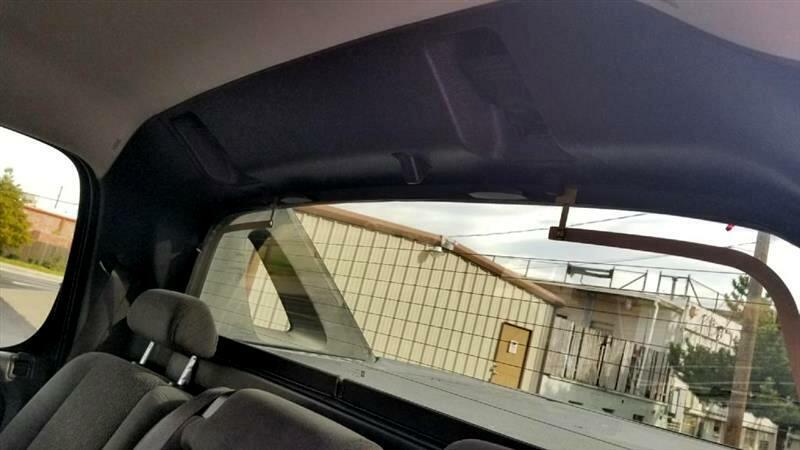 No problems to speak of on this vevicle.